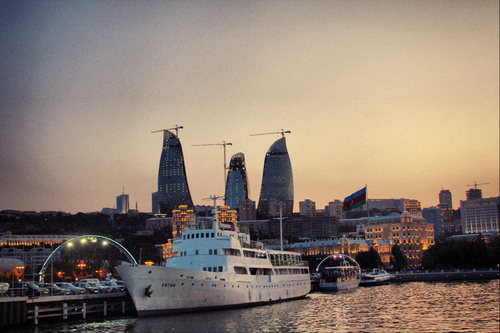 What to do in Baku?! As I told you before, I am going to Baku for the eurovision songcontest, but today I was thinking about “what am I going to do there in 10 days and with who”?. I mean, I know what to do, but I don’t really have friends over there, only my niece, but she’s going to school that week. So I thought, I know some fun places to hang out or to visit, but with who? So here is my solution ( hope it’s gonna work), if you’re going to visit Baku for ESC or you live there and want to keep me company, please contact me via twitter or facebook or leave a comment below so we can have a great time. If you’re new there I can introduce you the city and visit some awesome places and have a great time over there.